In Japan’s picturesque Ago Bay, a couple sits in a little hut picking out oysters from a net, cleaning them carefully one-by-one before replacing them gently back in the water. Their hope: in several months, these oysters will produce a glistening white pearl from a cultured farming technique invented in Japan that is in decline as experts die out in the ageing country. Cultured pearl farming was first commercialized in Ago Bay and spread throughout the world. There are still dozens of farms plying the trade there, which look from the sky like a series of rafts floating between the steep coast and a string of tiny islets. In 1893, an Ago Bay local called Kokichi Mikimoto became worried the oyster pearls avidly sought in his waters were becoming extinct. So he began introducing artificial foreign bodies into the oysters in a bid to replicate the natural process in which they secrete thousands of layers of nacre when a grain of sand or shell finds its way inside the pearl pocket. After several setbacks-including a bacterial virus that decimated his crop-Mikimoto finally hit the jackpot: one day in July 1893 a semi-spherical pearl appeared, clinging to the oyster. A decade or so later, he had refined his method to produce a perfectly round specimen and immediately patented his technique-the cultured pearl. Success was not immediate-several viewed the cultured pearl as a vulgar replica of the “natural” variety-but eventually Mikimoto built a global empire and Japan became the reference for the small pearls known as “Akoya.” Around the same time, two other Japanese, Tatsuhei Mise and Tokichi Nishikawa, applied for a patent. Farmers of the Sakaguchi Akoya pearl farm harvest oysters. The Sakaguchi family has been crafting these valuable pearls between three and 10 millimeters in diameter for three generations. Kasuhiro, 73, and Misayo, 68, are now supported by daughter Ruriko. “Our job is to look after the oysters as well as we can for three to four years,” explained the energetic 43-year-old Ruriko, sporting an apron and headscarf. “From harvesting the young oysters, introducing the graft, right up to extracting the pearl,” she added, as she dragged oysters from the net for inspection. The whole delicate operation rests of the insertion of a nucleus-a small round polished ball made out of shellfish — and the “graft”, a piece of donor mantle tissue from another oyster. Over a period of several months, the oyster reacts to the foreign bodies by secreting thousands of layers of nacre which form the pearl. The pearls are harvested in December, when the water is around 15 degrees, said Ruriko. “Below this, the pearl will lack strength. Above that, it will lack shine,” she explained. It is a thankless task. 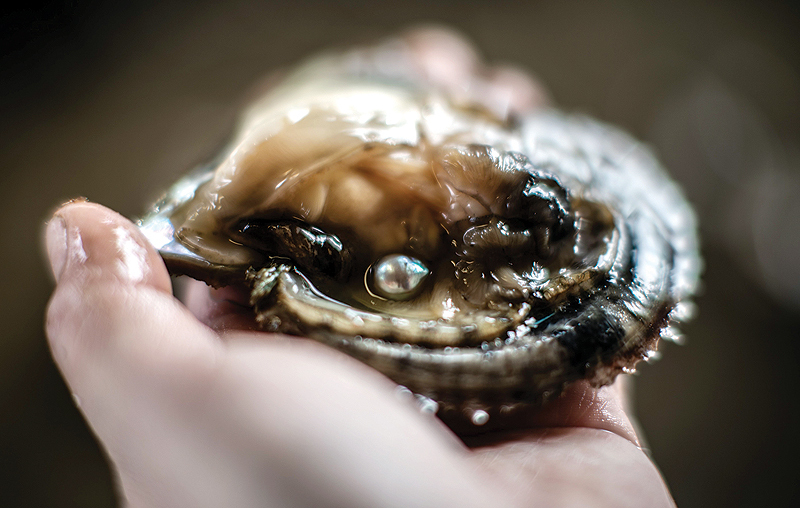 Of the 100,000 oysters harvested annually, half die immediately after the operation. The vast majority produce either mediocre pearls or nothing at all. Only around five percent of the oysters harvested will result in pearls of sufficient quality to adorn the windows of chic jewelers far away in Tokyo. The Sakaguchis are lucky to have Ruriko take up the family trade, which is suffering-like many other traditional Japanese crafts-from an ageing population and a flight from the country to booming cities. The number of specialized pearl farmers has dropped from 3,760 in the 1960s to just 680 in 2013, according to the most recent data from the Fisheries Agency. 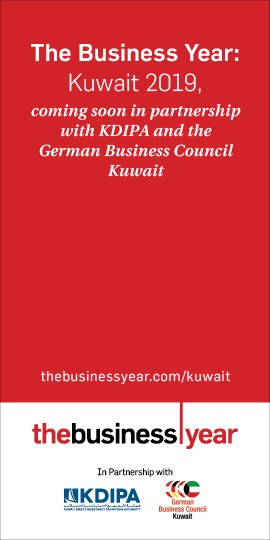 But despite this, Japan still dominates the global market, accounting for around 30 percent in terms of value-helped by concentrating on the best quality pearls. Japan has produced around 20 tons of farmed pearls annually over the past 10 years, bringing in around 16.6 billion yen, and is aiming to reach 20 billion yen by 2027. But even that would be a far cry from the heady days of the late 1980s when Japan produced around 70 tons with a value of 88 billion yen. So what sets Japanese cultured pearls apart from competitors in Tahiti, Indonesia, Myanmar, the Philippines or Australia? That quality is on glittering display at the luxurious, multistory flagship store of Mikimoto, in the plush Tokyo district of Ginza. Here a mannequin wears a priceless pearl necklace but pearls can range from a few hundred to a million dollars. 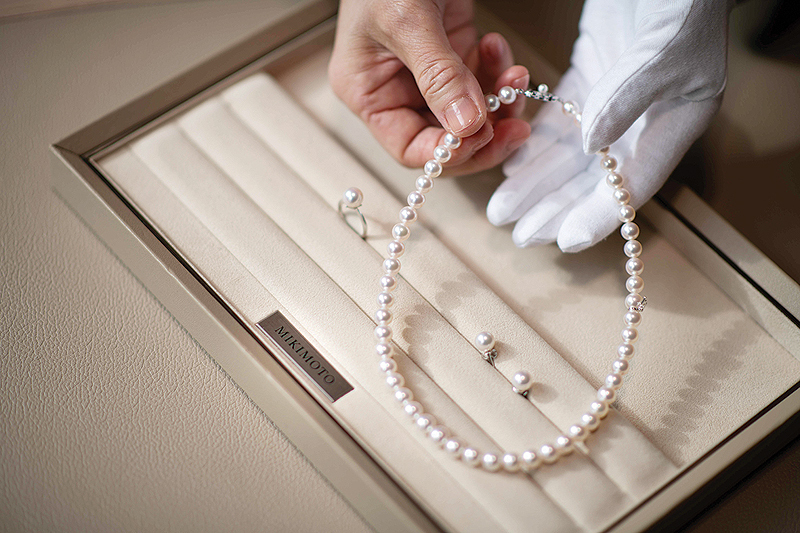 “For the Japanese, pearls are a family heirloom. We give them as necklaces to women about to marry or as earrings or rings,” said Mikimoto boss Hiroshi Yoshida.